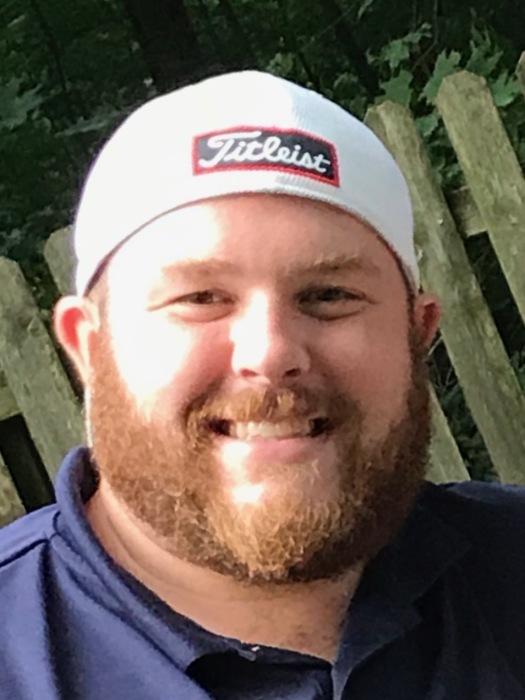 Zachary Alan Lohr, age 29 of Tallmadge, OH, passed away unexpectedly on March 17, 2019. Zach did not know a stranger. His laughter and infectious personality always lit up the room. He was an avid golfer, loved the outdoors, and was an excellent self-taught cook. He graduated from Tallmadge High School in 2007, where he played center for the 2006 Suburban League football champions. He then graduated from the University of Akron in 2011 with a degree in Business/Marketing. He attended Tri C for engineering classes to enable him to further his career with his first employer Pepperl + Fuchs. Most recently he was a Senior Mortgage Banker with First Ohio Home Finance. Zach leaves behind his loving girlfriend, Alexandria Rhodes and their dog Layla; parents, Rick and Stephanie Lohr; sister, Ashley (Casey) Holt; nephews, Maddox and Jax Holt; niece, Piper Holt; grandparents, Earl (Booty) and Shirley Lohr, Mary and the late Arthur (Archie) Gregory, and many aunts, uncles, cousins, and friends. We will all miss him dearly. Visitation will be 4 until 7 p.m. Thursday, March 21, 2019 at the Donovan Funeral Home, 17 Southwest Ave. (On the Historic Tallmadge Circle). Mass of Christian Burial will be 10 a.m. Friday, March 22, 2019 at Our Lady of Victory Church, 73 North Ave., Tallmadge. Procession to form at the church. Interment will take place at Tallmadge Cemetery. In lieu of flowers, donations may be made to Hope United Tyler’s Redemption Place. PO Box 534, Uniontown, OH, 44685.